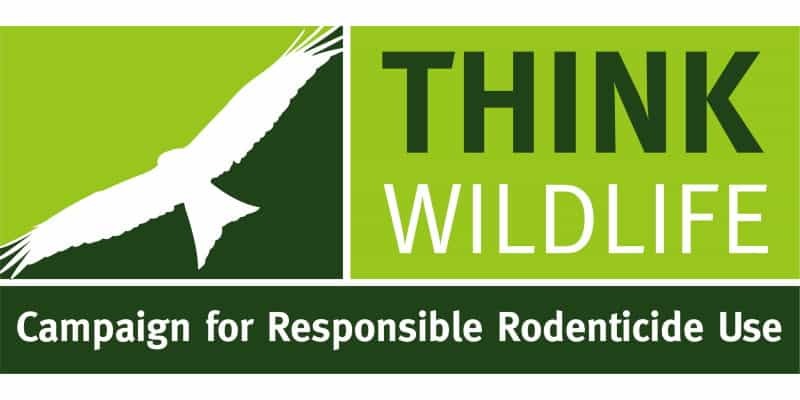 Pest Solutions are a Campaign For Responsible Rodenticide Use (CRRU) Supporter company. For all aspects of Pest Control & Pest Bird Control simply call Pest Solutions on 0800 027 2555 to arrange a FREE survey or a service call out. Our professional and discrete technicians are ready to help and advise you to ensure that your peace of mind is restored.